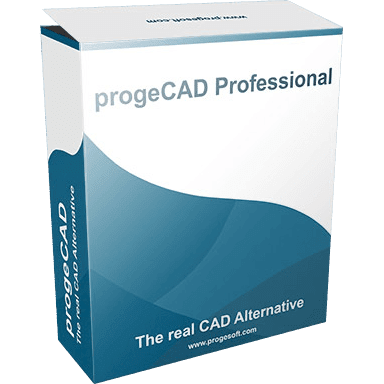 progeCAD Professional is a Computer-Aided Design (CAD) software designed for anyone who wants a fast and efficient CAD program for editing and printing DWG and DXF files. 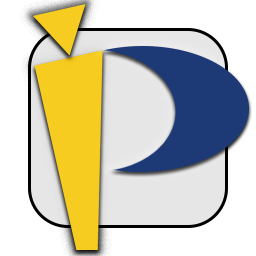 progeCAD is a native DWG 2D/3D CAD program, supplied with applications, libraries and services. With all its power and versatility, you’ll soon be creating DWG and DXF drawings from most versions of AutoCAD. Whether you’re a novice user or an experienced CAD professional, you can works with CAD drawings, manage information and settings, and exchange other information between drawings. progeCAD 2019 Professional includes several new features and enhancements, such as basic dynamic block support, advanced 3D solid modeling, new rendering engine, improved PDF import, export and printing support, and more. progeCAD Professional 2019 provides unparalleled compatibility with AutoCAD, and delivers additional tools with advanced CAD features for CAD users like architects, engineers, and designers. It emulates certain versions of AutoCAD, including floating toolbars, command line support, VBA scripting, and more.